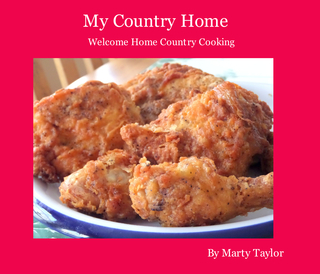 My Country Home....my newest cookbook in the Welcome Home Series. As a special introductory price you can get the E-book for only $9.99 while supplies last. This price won't last long, so hurry and click on the link to order yours today. 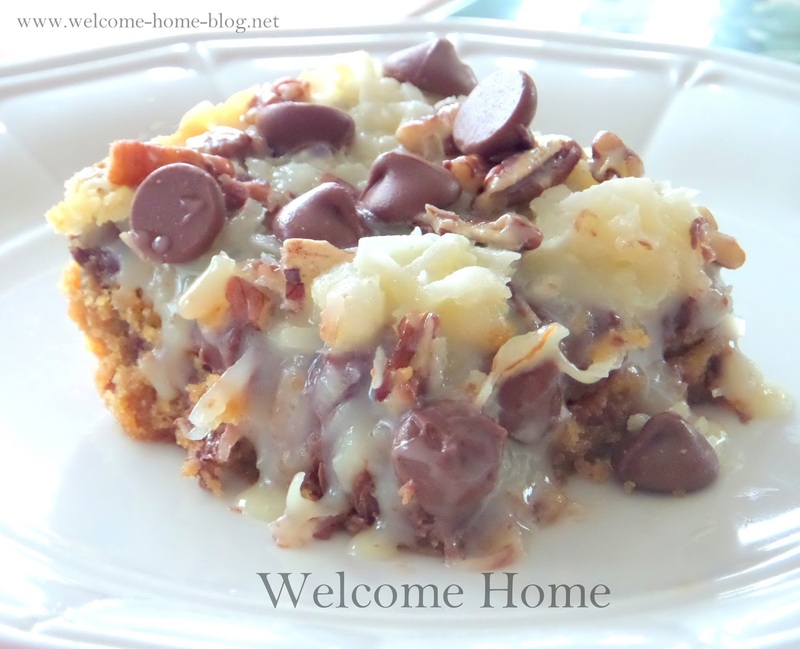 In this, the seventh cookbook of the Welcome Home series, you will find some of the best southern classics from my Mom's country recipe collection. These are the classics I grew up with and every single one of them takes me back in time. I purposely chose the quick and easy to make recipes with wholesome ingredients you usually have on hand in your pantry and refrigerator. I feature recipes like her Sausage Gravy and Buttermilk Biscuits, Country Fried Steak with Milk Gravy, Southern Fried Chicken and Cornbread, Her Creamy, Cheesy Mac and Cheese, and her Oven Roasted Pot Roast with thick, rich gravy, and her Southern Greens with Bacon. And let's not forget her Southern Peach Bundt Cake and her Perfect Devils Food Chocolate Cake! Over 100 pages of goodness! And each recipes is proceeded with a bright and colorful full page photograph! Then download it to your desktop, Android phone, Tablet, or iPhone and iPad. Just use the Book reader you have installed on your device.